Have you or a loved one been injured by a dangerous drug, defective product or other manufactured item? A class action lawsuit is defined as a type of legal action that unites a large group of individuals that have been injured by a dangerous drug, defective product or other manufactured item. 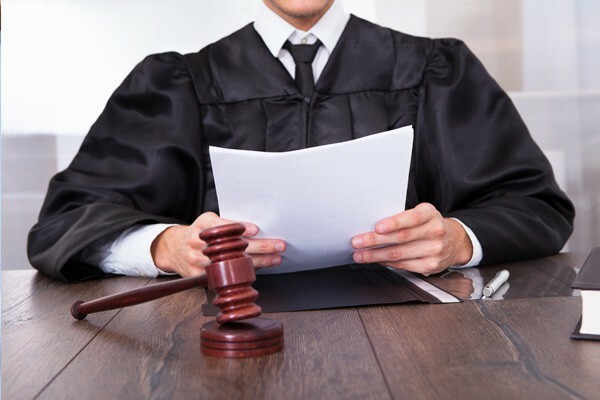 At the law offices of Goldberg Weisman Cairo, we are the LARGEST personal injury law firm in Illinois and have the experience and resources to fully litigate a class action lawsuit. Onglyza is a popular diabetes medication. Invokana is a popular diabetes medication. Lipitor is a cholesterol reducing medication. Risperdal poses a serious injury to patients. Xareltois used for the prevention of DVT. Benicar has been linked to intestinal problems. Testosterone drugs present serious risks. Tylenol is a popular type of pain relieving medication. 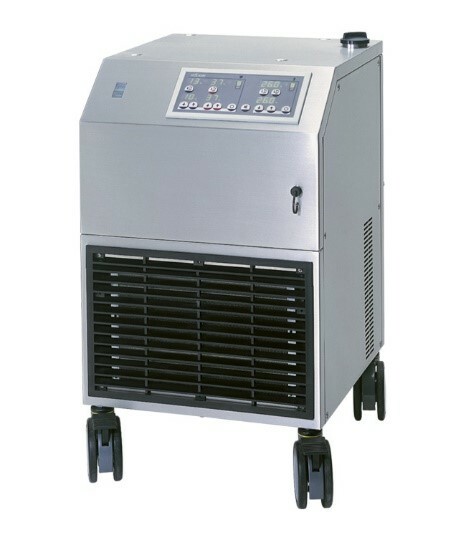 Stockert 3T Heater-Cooler units have been linked to infections and even death. Talcum powder has been linked to ovarian cancer. Power morcellators are often used to remove uterine. DePuy is one of the leading makers of replacement hips. Mesh type medical products can cause serious. Stryker hip replacements have been reported to corrode. General Motors has recently issued recalls. Nissan has recalled defective airbags. The auto parts manufacturer Takata has recently. Volkswagen diesel vehicles are being recalled.